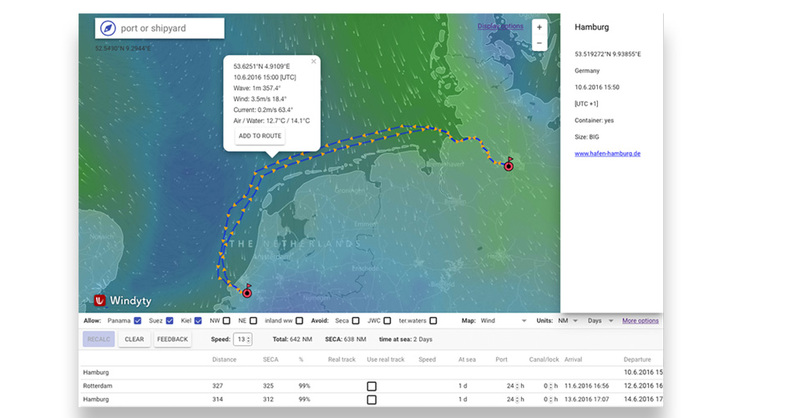 searoutes.com is the first distance calculation service that makes use of real historic shipvoyages that have been recorded by AIS-signals. 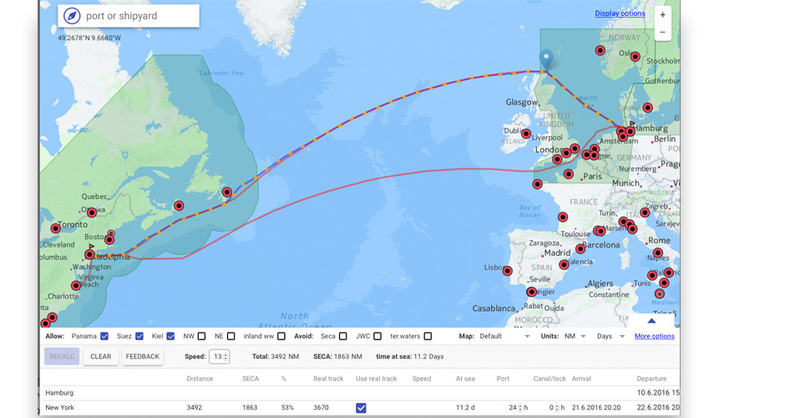 So, it is by far more accurate than all other existing distance tables or calculators. 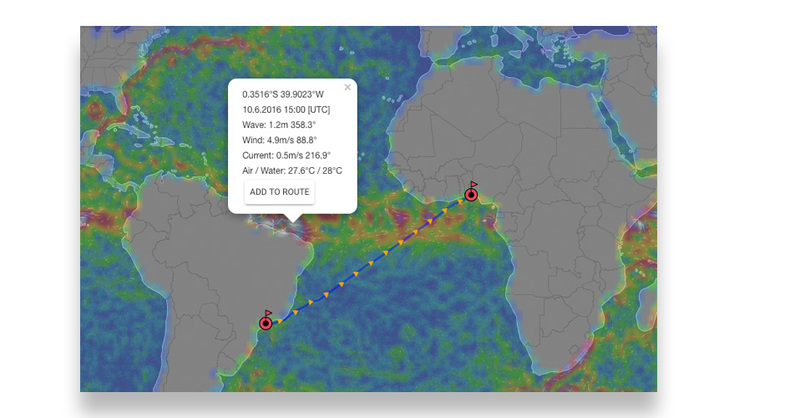 Our algorithm can calculate the best shiproute (or most fuel efficent) in calm waters, but searoutes.com also works in rough water conditions (wind, waves, currents). 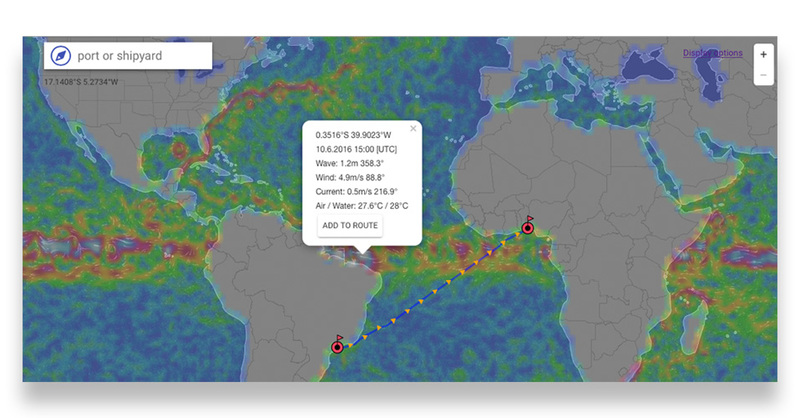 Mariners can use searoutes online or integrated in their own applications via rest-api.